The Quality Parenting Initiative (QPI) is a strategy of the Youth Law Center (YLC). YLC advocates to transform the foster care and juvenile justice system so every child and youth can thrive. For more information about QPI, visit www.QPI4KIDS.org. 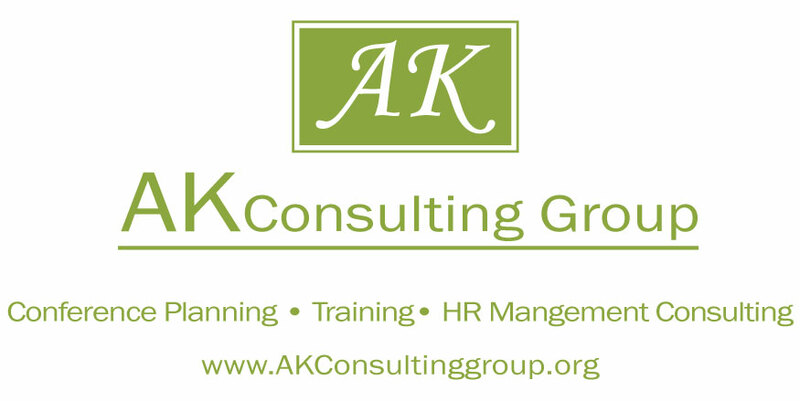 Please contact AK Consulting Group for registration assistance or if you have questions about the conference and activities.